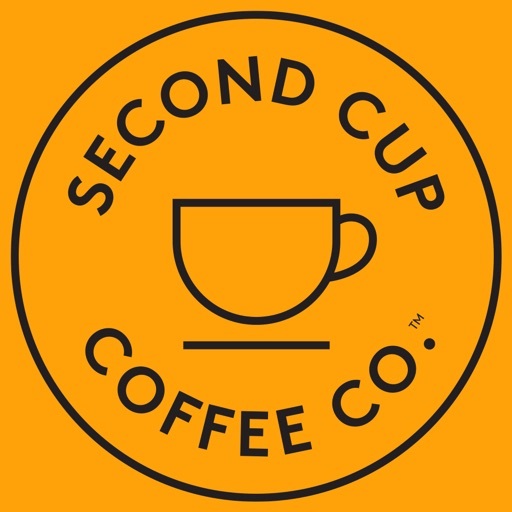 Second Cup Coffee Co.™ by The Second Cup Ltd.
by The Second Cup Ltd. 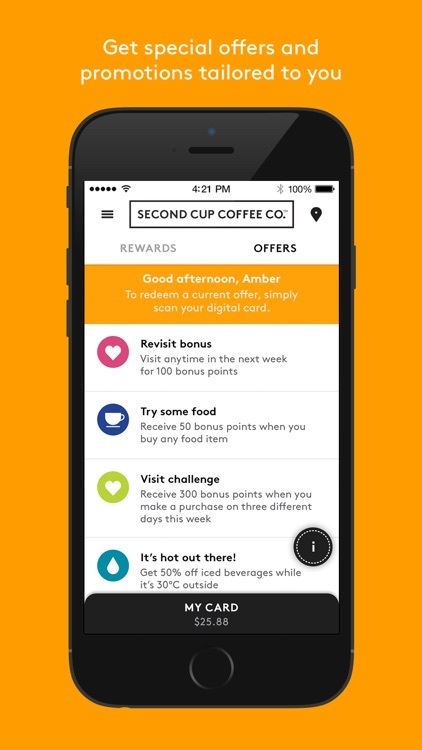 The Second Cup Coffee Co.™ Rewards app is a simple, fast way to earn rewards and pay for your purchases. 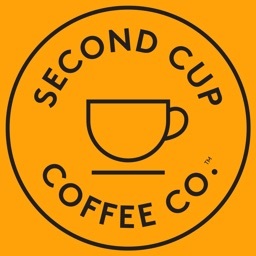 Earn 10 points for every dollar you spend at Second Cup, and get a reward for every 500 points earned. 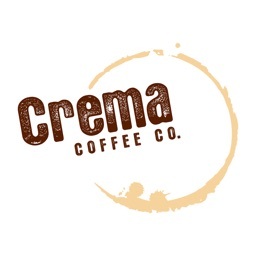 Your membership also comes with special rewards, surprises, and offers along the way. Be sure to enable push notifications so you don’t miss a thing. It’s easy to get started. 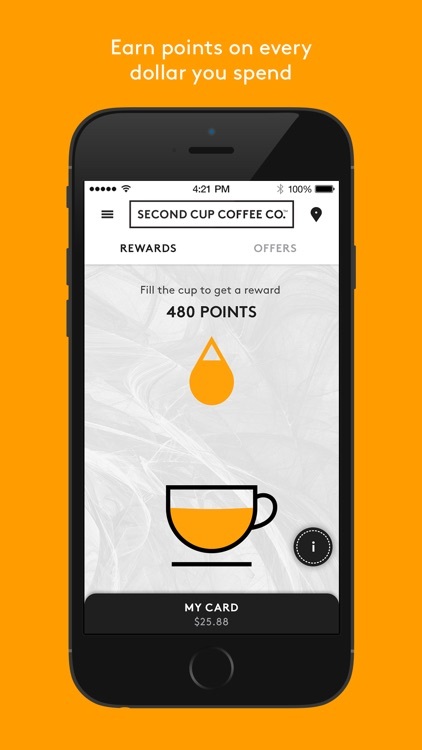 Simply download the app to become a Second Cup Coffee Co.™ Rewards member today! 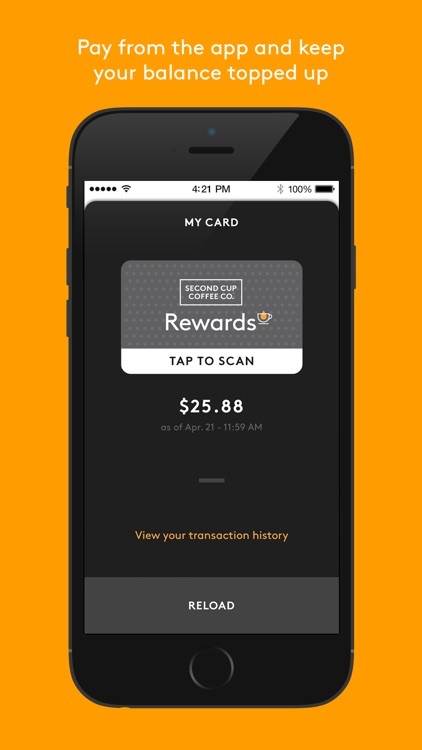 • Pay for your purchases directly from the app -- just scan and go! 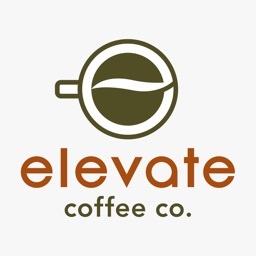 • Earn points on every dollar you spend. 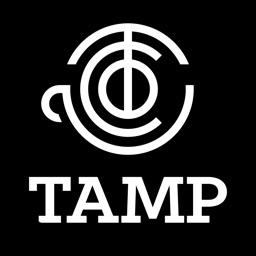 You’ll earn 10 points for every dollar spent. 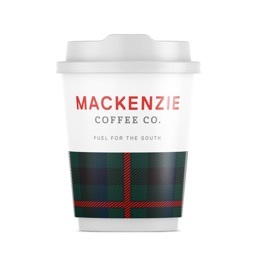 • You’ll get a reward for every 500 points earned. 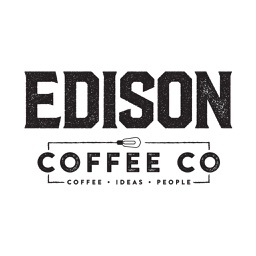 • Get special offers and promotions tailored to you. Opt in to push notifications so you’ll always be the first to know. 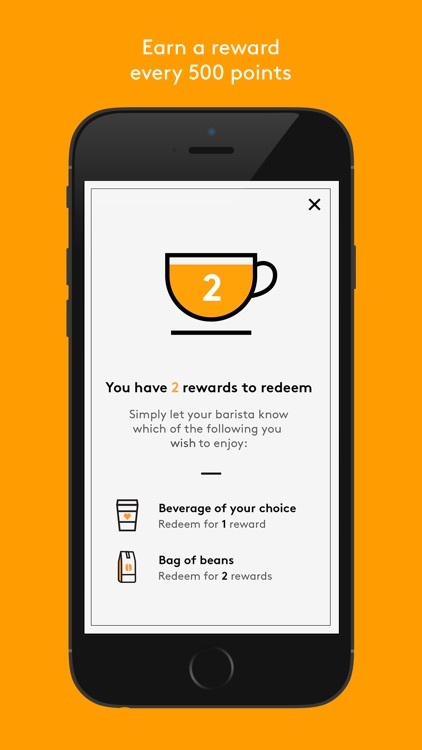 • Track your rewards and redeem them whenever you want. • Top up your card balance with easy reload. 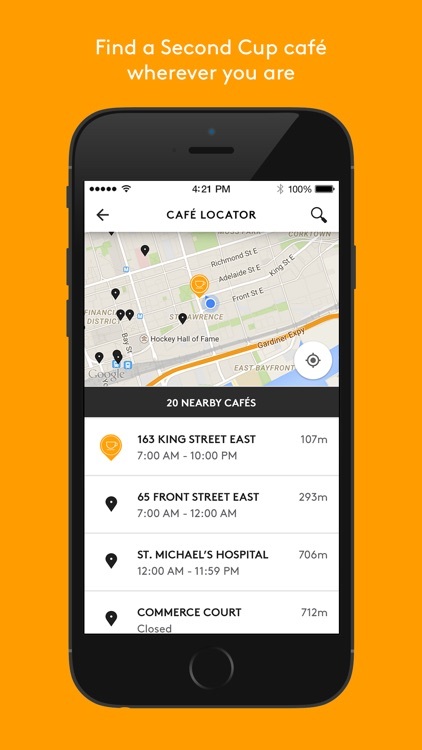 • Find a Second Cup café wherever you are with our Café Locator.